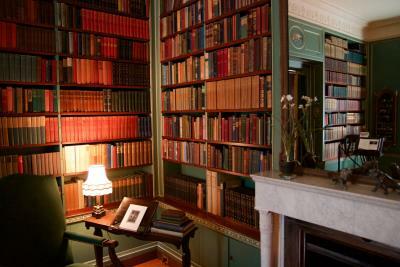 George Eastman called this Colonial Revival mansion home from 1905 to until his death in 1932. 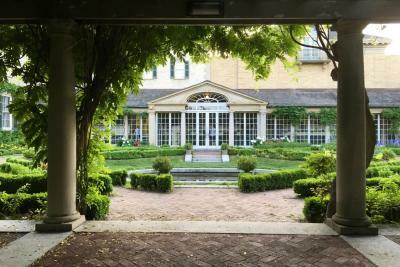 "The historic mansion and gardens at the George Eastman Museum provide a glimpse into the life of one of the greatest American innovators and entertainers in the first decades of the twentieth century. Original furnishings and artifacts, careful reproductions, and beautifully restored landscape transport visitors to George Eastman’s time" (via website). Exploring the grounds is one of our favorite things to do, whether it&apos;s in Spring when the flowers are blooming or Fall while the leaves are changing. Daily tours of the gardens are offered May through September so we recommend you take full advantage of that, or to learn more about each space, check out the information online. 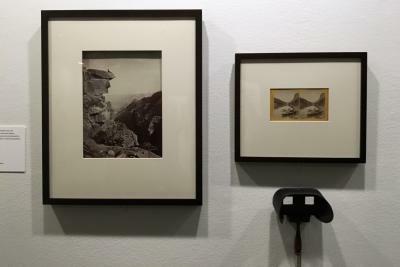 The latest exhibit to open is Photography and America&apos;s National Parks. It&apos;s celebrating the 100th anniversary of the formation of the National Park Service, and will be up until October 2nd. 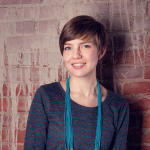 Check out the other current exhibits and what&apos;s coming up. This year will be the 23rd season of Garden Vibes summer concerts at the Eastman Museum. The final concert of this summer will be on August 17th and as the name states, it will be held in the Gardens! Details: Bring blankets, chairs, and a picnic, or purchase concessions from Dinosaur Bar-B-Que, Abbott’s, or the Eastman Museum Café. BYOB. Non-alcoholic beverages available for purchase on site. Gates open at 5 p.m. 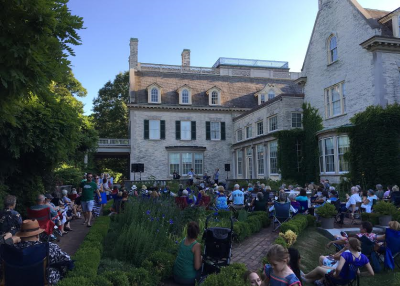 Bonus Event: July 31st the George Eastman Museum will host a special concert on the garden terrace in conjunction with the current exhibit, called Music in the American Wild. The concert features seven performers and eleven composers—all affiliated with Eastman School of Music—to present works inspired by the national parks in honor of their centennial. 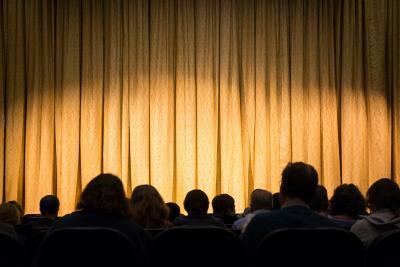 Cool nights and rainy days happen in the summer, why not catch a flick at the Dryden Theatre? "Presenting film screenings every day of the week, the Dryden is devoted to showing all films in their original formats, thus honoring and reproducing their historical—and aesthetically supreme—modes of exhibition. It is one of the very few theaters in the world equipped for the projection of original nitrate film that also makes nitrate film screenings part of its regular program" (about Dryden).